Presidential daughter and Davao City Mayor Sara Duterte-Carpio has recently faced the public in an interview addressing her issues with Senator Antonio Trillanes IV. It is no news that the senator has told the public that Duterte-Carpio is likely to run in the elections because he alleges that the Duterte family wants to be in power. This issue however, was addressed by Duterte-Carpio by saying that is it not her who has the goal of running in the coming elections, but rather, Trillanes. 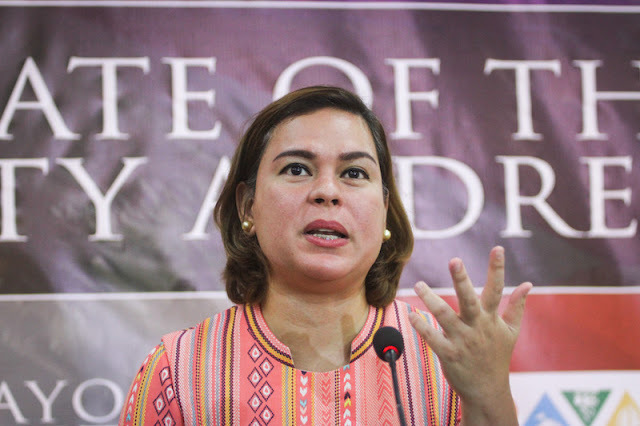 Duterte-Carpio said that she did not want to further answer back at Trillanes but when the senator said that she was “nagda-drama” in order to cover up her intention to run in the coming elections, Duterte-Carpio said that she had to respond. “Siya yung nagda-drama para mapag usapan sya. 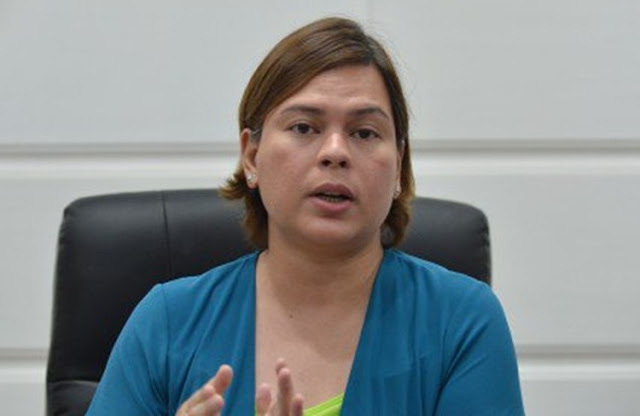 So gusto nya na mag-react ako dito sa Davao City sa mga bayad nya na presscon dyan sa Manila para mapag-usapan siya,” she said. 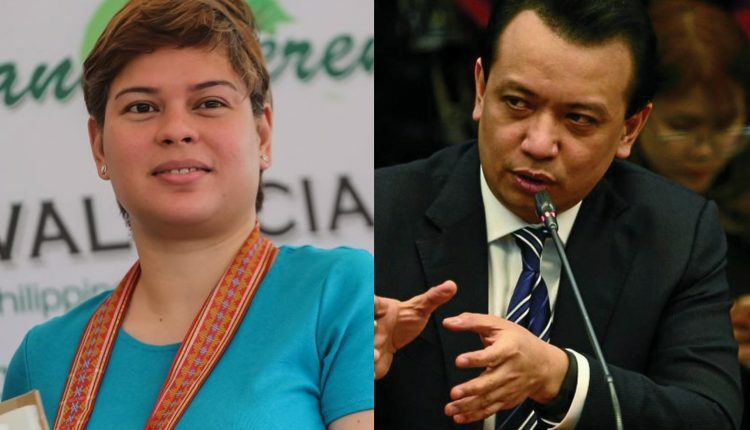 She added that she was sure that Trillanes will run for congress user the Magdalo partylist. 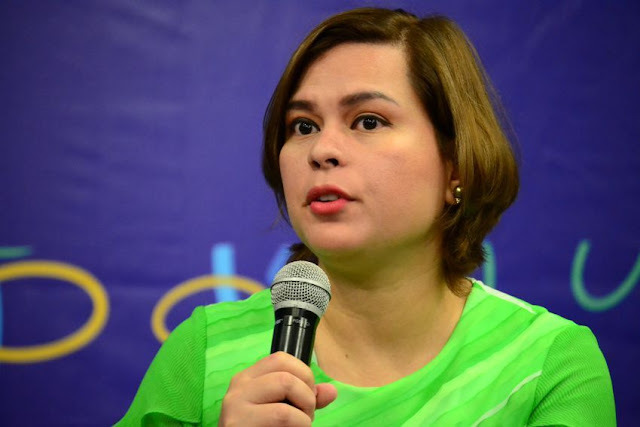 She also said that her posts in her social media accounts was her way on giving drama which she claims is what Trillanes wants. “Sigurado ako na tatakbo si Senator Trillanes under the Magdalo partylist para sa House of Representatives kaya doon sa social media account ko kapag nakita ninyo ikinampanya ko na siya, to make sure na maachieve natin yung gusto niyang drama,” the Davao Mayor said. When asked if she will run for the presidency in 2022, she said that she is still unsure. Duterte-Carpio’s brother, on the other hand, Paolo Duterte, is preparing for his civil and libel case against Trillanes. This is in line with Trillanes using Paolo Duterte in the case of the P6.4 billion Shabu shipment. 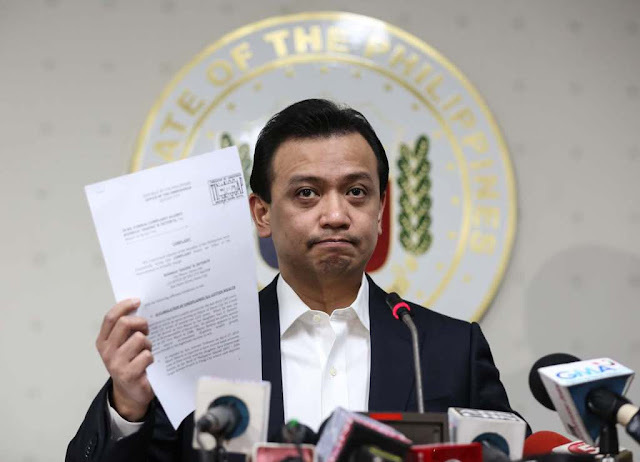 Trillanes says he is not worried because he says that he has evidence to support his claims. "This is another frivolous lawsuit that is meant to harass or divert my attention," the Senator said. "Clearly, I had a basis to link his (Paolo Duterte) name in the shabu shipment. It's not as if I just took his name out from thin air and dragged it or linked it in this whole mess," Trillanes said. "I will face that lawsuit squarely," he added.